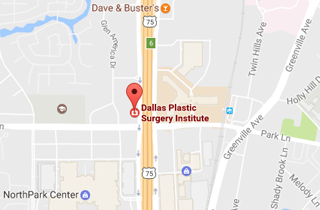 Awake liposuction is now available for patients at the Legacy Plastic Surgery Institute, the home of the Dallas Plastic Surgery Institute in west Plano. Tickle liposuction involves utilizing a European system known as Vibroliposuction. This involves using a small cannula, which utilizes nutational movements to cause very little trauma and pain during the procedure, allowing for it to be performed while awake. While it is a misnomer to think that this is not an invasive surgical procedure, it can be performed with patients being awake quite comfortably. Patients can expect to have between 2.0-2.5 liters of fat removed from the abdomen utilizing this system. The most commonly treated areas for this include the abdomen, love handles, thighs, and arms. If you would like additional information, please do not hesitate to contact Dr. Jejurikar’s office at 214-827-2814.